Located between Beaumont and The Forage, our restaurant offers seasonal cuisine and really homemade. For the taste buds, we work with fresh products and qualities. For meat lovers we will offer our French grilled meat from a local butcher. 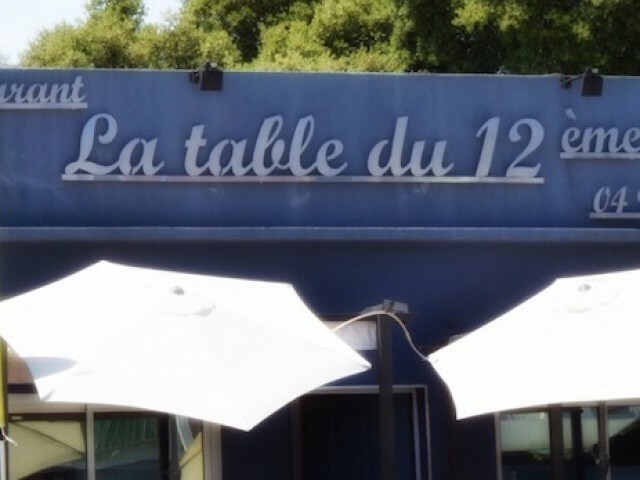 We open our doors, from Monday to Saturday for lunch from 12:00 to 14h00.Le evening enjoy our services from Wednesday to Saturday from 19:30 to 22:00. Enjoy your meal.